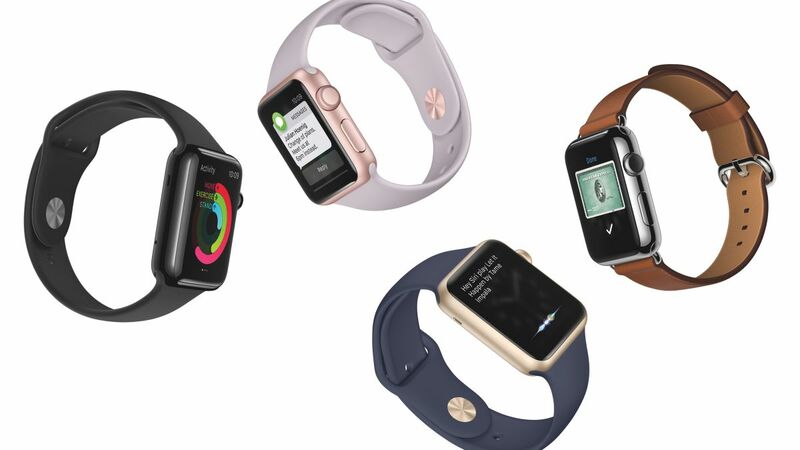 Apple Watch is the watch reimagined. It features a revolutionary design and user interface built specifically for your wrist. Packed with state-of-the-art technology like the Digital Crown, Taptic Engine, Force Touch and watchOS, Apple Watch does so much more than any other watch.